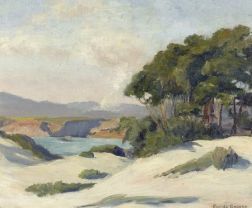 Save your search - find out immediately when "Santa Cruz, California" is available at auction! Sultan, Larry (1946-2009) and Mike Mandel (b. 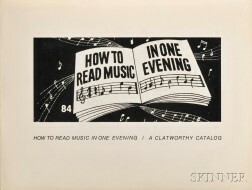 1950) How to Read Music in One Evening , Signed Copy. Melanesian Carved Shell "Kap Kap,"